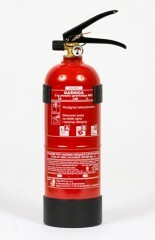 The GP-2 X fire extinguisher with the ABC powder is destined to extinguish fires in the bud. 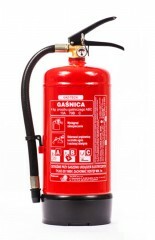 Especially, it is recommended for protection of buildings and other real estate, also of cars, boats or caravans. 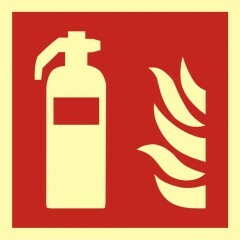 The fire extinguisher is equipped with a photoluminescent ring, which makes it always gut visible. 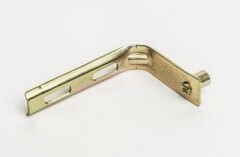 A plastic base + wall hanger included in the set. 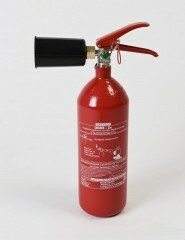 The GP-4 X fire extinguisher with the ABC powder is destined to extinguish fires in the bud. Especially, it is recommended for protection of different types of cars, garages, warehouses, wholesale stores, industrial and power plants, offices, schools, hotels, apartments and of detached and multifamily houses. 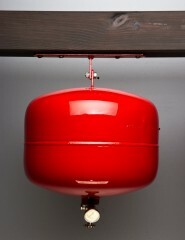 The fire extinguisher GP-6X with powder ABC/E* is destined to extinguish the fire in the bud. Especially, it is recommended to secure different types of cars, garages, storehouses, warehouses, industrial and energy plants, offices, schools, hotels, apartments, single-family and multi-family houses. 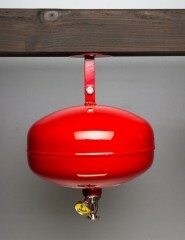 The construction of the bottom with a reformed base allows stationary exploitation of the extinguisher, additionally, it can be fitted with a bracket to install it on the wall. E – energetic up to 245 kV (minimum 3m). 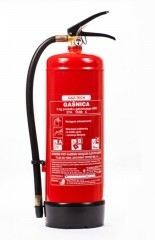 A fluid extinguisher, in which a modern extinguishing medium PREVENTO had been applied, extinguishes efficiently glowing solid substances, flammable flame forming fluids, oils and fats. It is destined for extinguishing of fires from the ABF group, that is burning solid substances, e.g. wood, plastic, fabrics, etc., fluids and also oils and edible fats, deep-fat fryers, bake/roast and fry devices, also with their filters and extraction fans (ventilation hoods) in kitchens, canteens and restaurants and electric devices up to 1000 V (from at least 1 m distance). 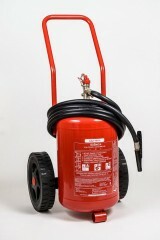 Powder fire-extinguisher has excellent knock-down properties and is intended for putting out class B and C fires. Suitable for protecting mainly passenger cars, powerboats etc. Additional tests confirm the usefulness in extinguishing electrical devices with voltage over 1000V (from minimum 1 m distance). 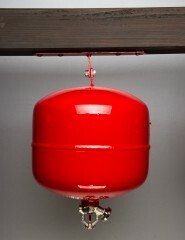 The fire-extinguisher meets the standards of the recent PN-EN-3-7 norm. 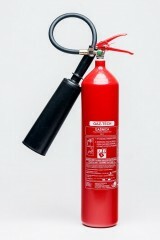 Fluid fire-extinguisher GW-6X AB, ABF* has excellent knock-down properties. Suitable for extinguishing solid materials, for example, timber, plastics, fabrics etc., flammable fluids creating flames, and also oils, edible fats, deep fryers, baking and frying appliances, as well as their filters and ventilation hoods in kitchens, cafeterias and restaurants. 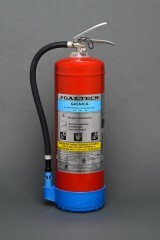 The fire-extinguisher has the greatest extinguishing efficacy 21A 233B 75F. 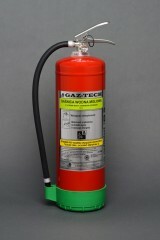 The fire-extinguisher meets the standards of the recent PN –EN-3-7 norm. The self-acting firefighting device - SUG - with the ABC powder is destined to extinguish fires in the bud, recommended for protection of buildings and other real estate, especially of those without permanent human surveillance, security or staff. The SUG extinguishes excellently solid substances, flammable fluids and gases (e.g. wood, plastics, carbon dust, paints, oils, electric switching stations). The core of the SUG is an automatic ampoule valve, which splits in the appropriate high temperature of the vicinity and releases the extinguishing medium from a steel, red painted container. The SUG is a device very easy to use and it works efficiently. The construction of the steel container with bracket in the set makes a proper installation of the device under the ceiling easier.